ARE YOU READY FOR THE BIGGEST NIGHT OF THE YEAR? Over the years, school balls have transformed. Once upon a time, it was student-made decorations, a few party lights and possibly an iPod. Well folks, times have changed! 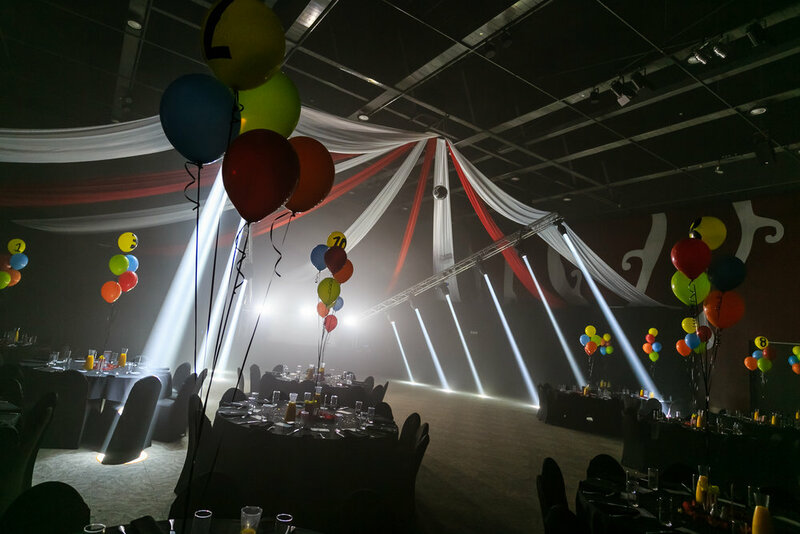 At Lux Productions we're expert school ball organisers with many years experience. 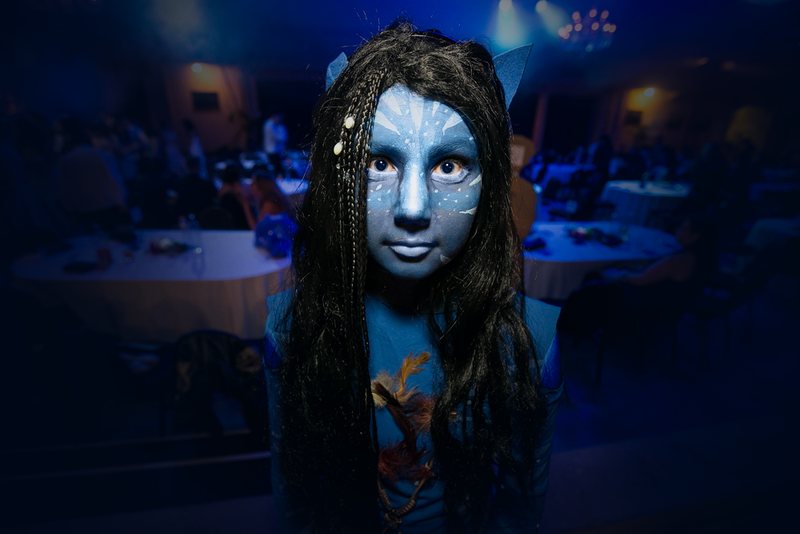 We turn school ball themes into living, breathing live experiences that students rave about. To help us put on the very best shows we use the very best equipment and latest technology from moving lights, truss structures and LED pixel tubes to flown smoke machines, not to mention our huge JBL sound system which are complemented by top of the line Shure handheld microphones - rest assured all of your guests will hear every word. What's included when you book with us? Well firstly all of our school balls include consultations with your school teachers, board of trustees and ball committee members to discuss both what you want your ball to look like and also what you don't want it to look like. We will discuss any theme ideas you may have and most of the time will can design everything in 3D right in front of your eyes! We will also chat about your song requests for the night, and with a range of DJs, bands and entertainers we can accommodate any music lover! 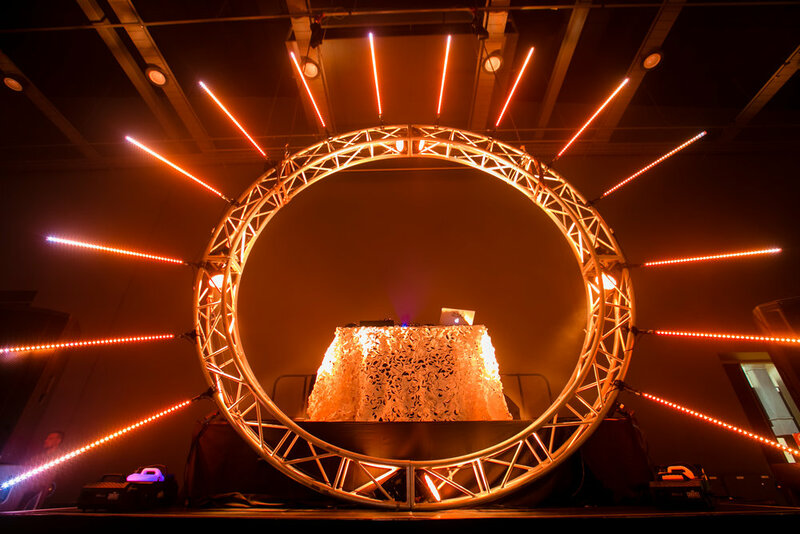 We don’t do cookie cutter – we do original events! 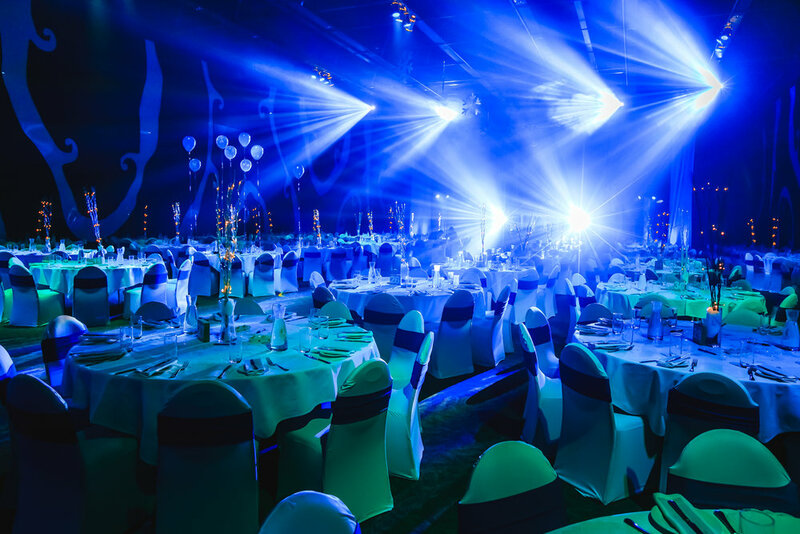 Unlike other DJ or event companies who have set price lists and generic 'packages' or 'deals' where you simply choose a package and a DJ turns up and you have a night that was exactly like the other schools ball, we believe in creating original events. Every SCHOOL is different, every THEME is different, every SCHOOL BALL is different, every CLIENT is different, every BUDGET is different! Want your night to stand out and not be the same as your friends ball? Contact our team today and let us treat you how you deserve and let us create your INDIVIDUAL night to remember! contact us for a free no obligation meeting today! Below are our some of our custom designs for a few of our very best school balls. Each one was carefully designed to match the themes of our clients events. All lighting, rigging, audio, production, make up artists, costumes, operation and entertainment supplied by yours truly.